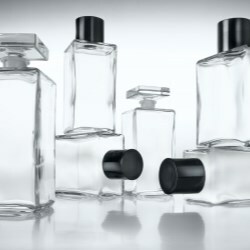 To let your fragrance speak for itself, enhance your brand with our range of luxury printed sample vials – a highly effective way to bring your perfume to a wider audience. 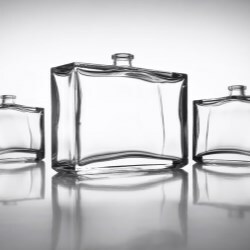 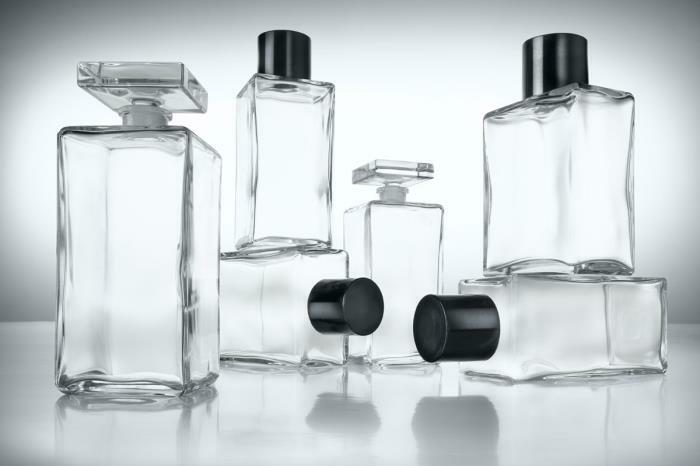 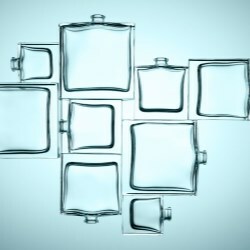 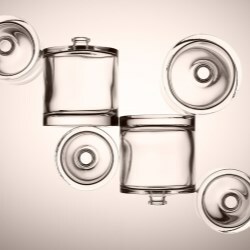 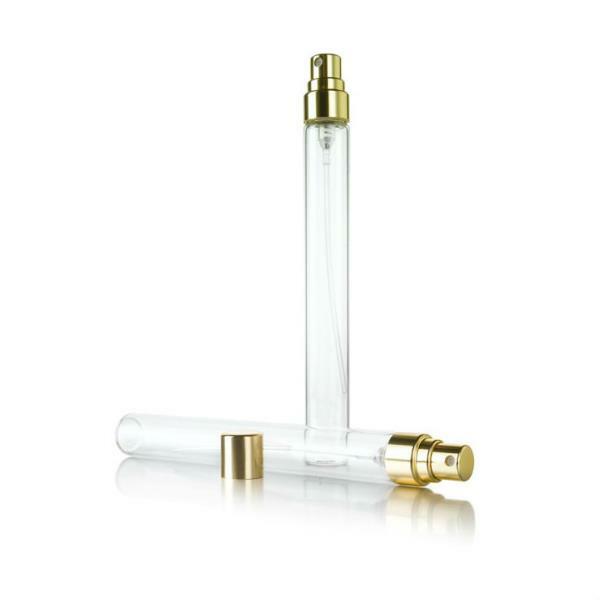 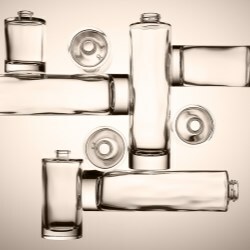 Pochpac's glass fragrance bottles can be recognized through their signature of pure glass which is enhanced by an unparalleled mastery of external and interior shapes. 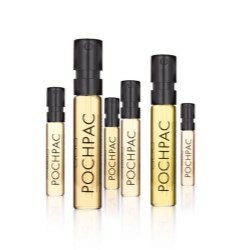 Take a look at these chic glass bottles for him and her and see why Pochpac's collection of Pochet Creations is internationally renowned, producing the bottles for the world's most iconic perfume brands. 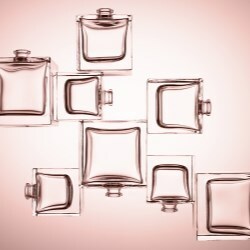 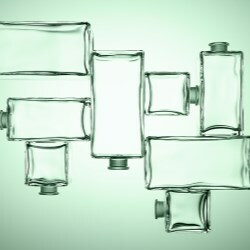 The purse spray collection is a range of beautiful 15ml glass bottles that can be supplied with matching pumps and caps from the Pochet Creations family. 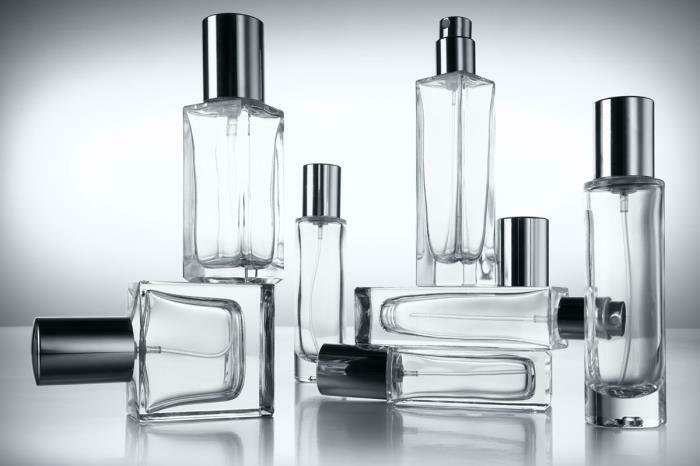 The collection includes many different glass bottles, so just tell us what you are looking for! 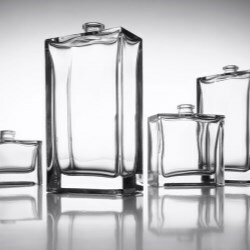 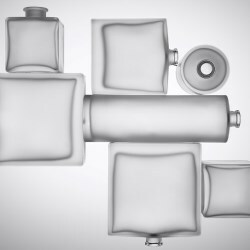 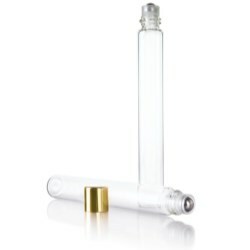 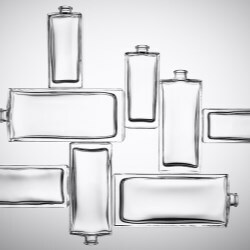 This collection of glass highlights a range of the larger bottles available from Pochpac. 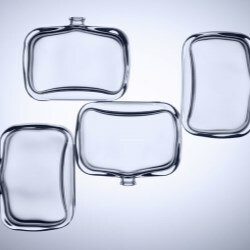 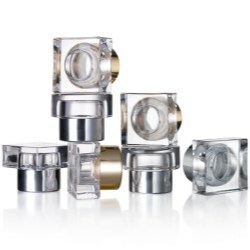 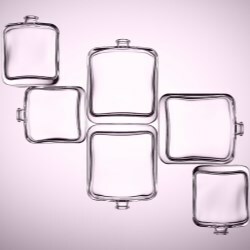 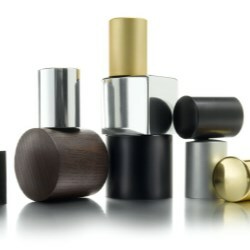 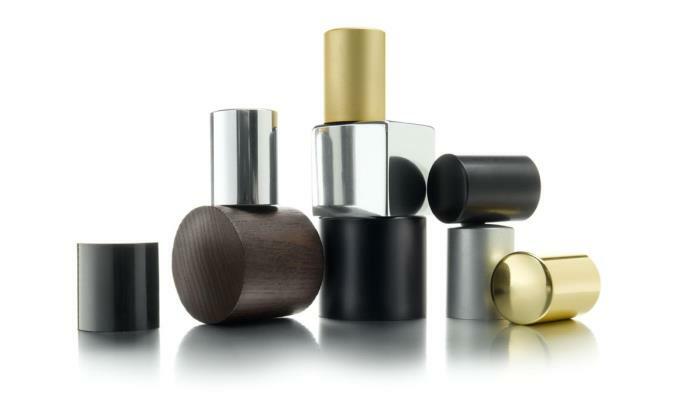 They are ideal for luxury bath oils and body lotions, and can be supplied with either the iconic glass stopper or an elegant modern black cap depending on the finished look required. 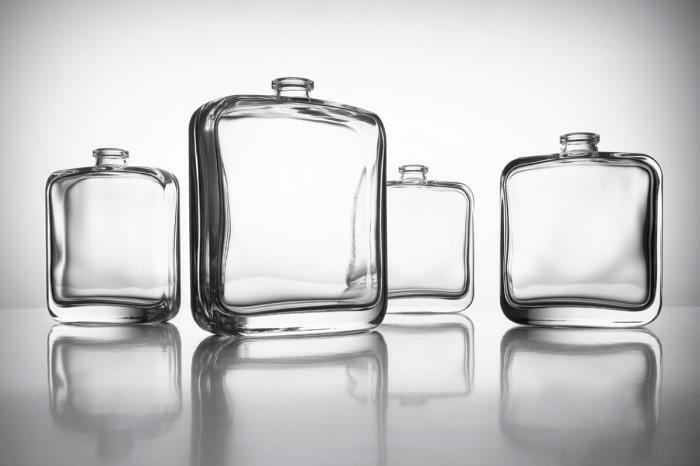 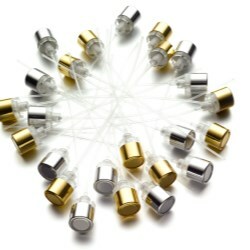 Pochpac's caps offer the finishing touch to the company's collection of glass bottles so that customers can source stylish caps that fit the bottles at the same time. 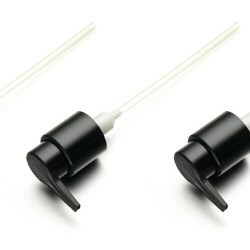 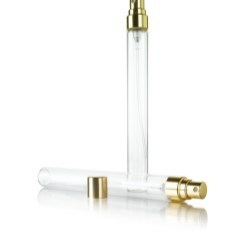 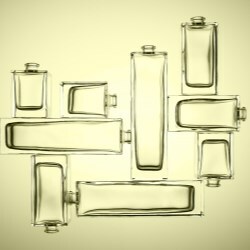 Take a look at Pochpac's crimpless pumps and lotion pumps to top off the company's bottles.